High performance is a staple of Mercedes-Benz. When you consider how carefully Mercedes-Benz vehicles are designed and engineered, it seems counterintuitive to use anything other than genuine parts. 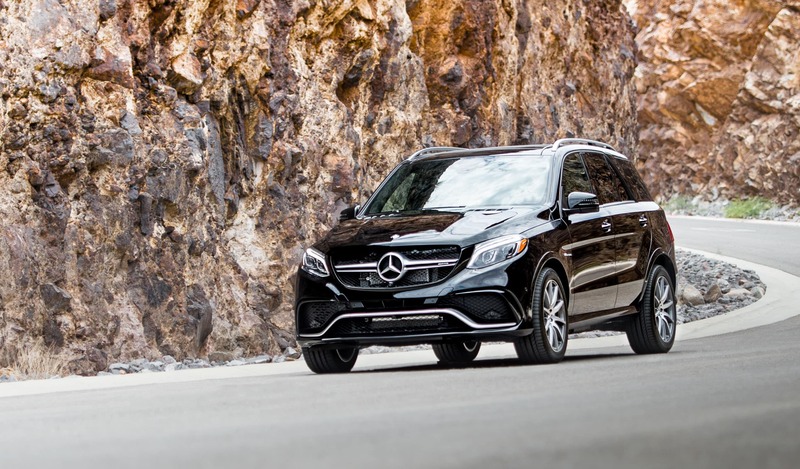 Aftermarket parts are manufactured to fit a wide a range of models from various makes, but that doesn’t cut it for luxury-level vehicles like a Mercedes-Benz. As a premium vehicle, your Mercedes-Benz can only perform at its best if its parts and fluids are factory-authorized. Our parts inventory is nothing short of impressive. We offer access to over 100,000 genuine Mercedes-Benz parts! If we don’t have the part you need, let us know and we’ll order it for you. Every part in our inventory is backed by a four-year limited warranty, ensuring maximum performance and dependability. You’d be hard-pressed to find such great parts coverage at one of the auto shops near North Las Vegas or Boulder City! After we’ve received the proper documentation, our technicians will need to sync the replacement key with the vehicle. Key programming can’t be done remotely, even if you live just a few minutes away in Anthem or Enterprise. We’ll need direct access to your vehicle to complete the process.